The 2019 Asia Pacific Architecture Forum has just been announced and will explore new thinking coming out of Asia and showcase architecture’s pivotal role in everyone's lives. From regional and metropolitan Australia to NZ, Thailand, Hong Kong and beyond. 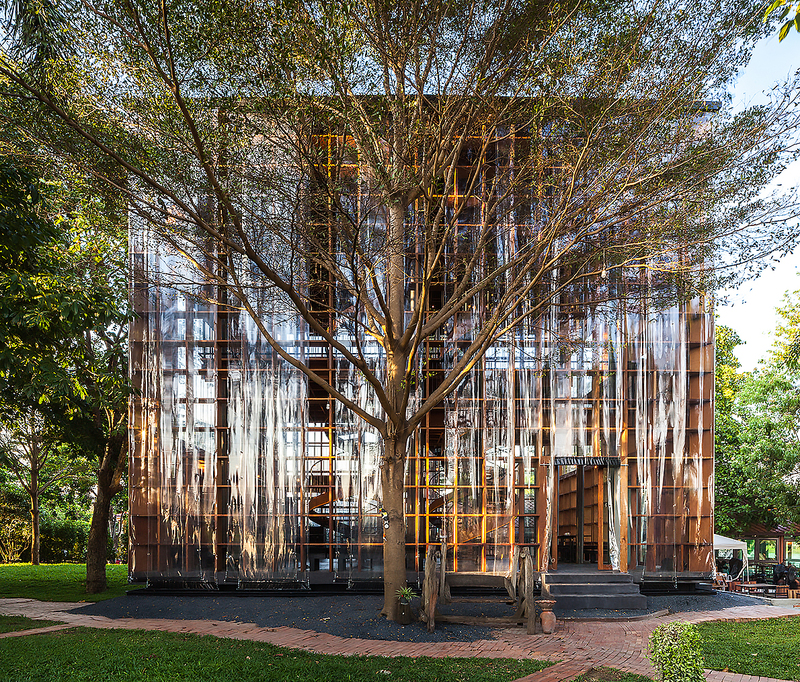 An initiative of State Library of Queensland and Architecture Media, the 2019 Asia Pacific Architecture Forum will return to Brisbane from 13 to 26 March, 2019 - the event will be held at the State Library of Queensland in March. The program features a range of free and ticketed events, including exhibitions, installations, symposia, an awards evening, lectures and workshops, which will engage architecture and design professionals, educators and enthusiasts. The Architecture Symposium, a one-day headline event, and the Australian Library Design Awards and Conference, showcasing the best in contemporary library design, will be held at State Library of Queensland. State Library of Queensland is pleased to continue our partnership with Architecture Media to deliver this vibrant program of exhibitions and events, which highlights the importance of architecture in our region. Over the years this world-class event has attracted high-calibre international architects and designers to State Library, and this year we have speakers from Thailand, Malaysia, Taiwan, Singapore, Hong Kong and New Zealand. We are excited to facilitate the sharing of knowledge and stories which will inspire possibilities and creativity in architecture. Our international visitors will have the opportunity to see how Queenslanders lived half a century ago – it’s essential to understand the past when imagining the future. Returning for its fourth edition, the Asia Pacific Architecture Forum has established itself as a vital event, connecting Australian practitioners with influential architects and thinkers from across the region. As the world gets smaller and an ever increasing number of Australian architects, designers and planners practice abroad, engagement with our wider region has never been more important.